Voted Brampton's Best Audiologist and Hearing Aid Clinic year after year! 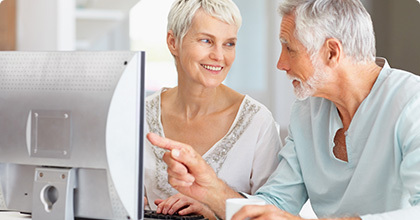 Browse our online selection of hearing aid styles and let our skilled staff help you find the right fit. We provide comprehensive audiologic evaluations for adults and children aged 5 and older. A physician referral is not required. After the hearing test is complete, your hearing professional will help you to choose the best course of action. For many, this can mean beginning a trial period with amplification/hearing devices. We will determine your candidacy for hearing instruments and other possible rehabilitation solutions to help you hear your best. At the fitting appointment, you will receive the hearing aids you selected. They are programmed based on a prescription that is specific to each person’s hearing loss. The hearing professional may make adjustments after you try the hearing aids to make sure the settings and fit are ideal for you. We provide a large variety of custom made ear pieces to be used for hearing aids, personal music players, swimming and noise protection.